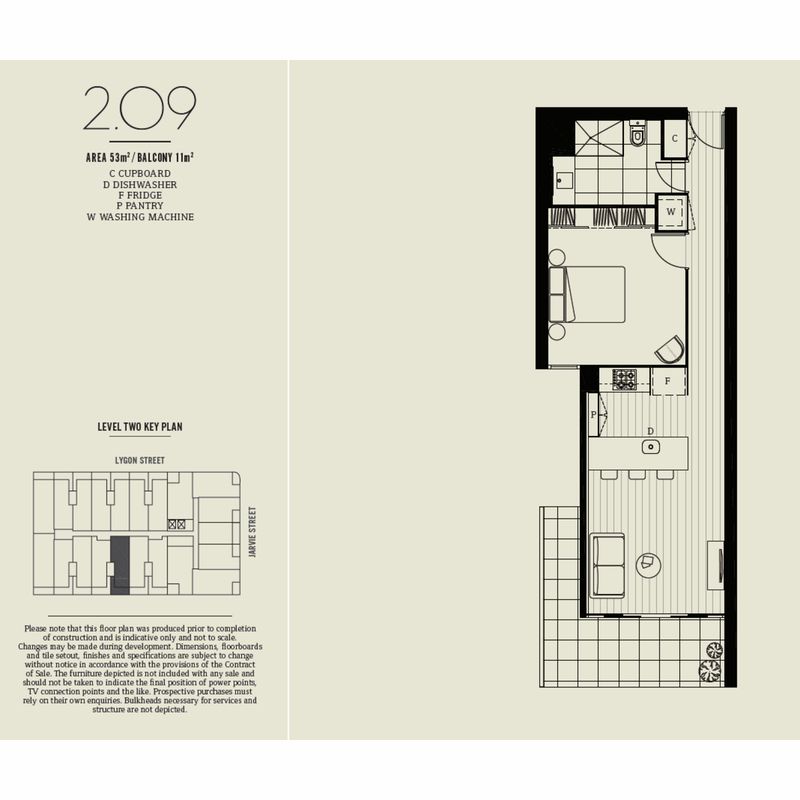 | Elegant Inner City Living! Property is available for a Short Term Lease. 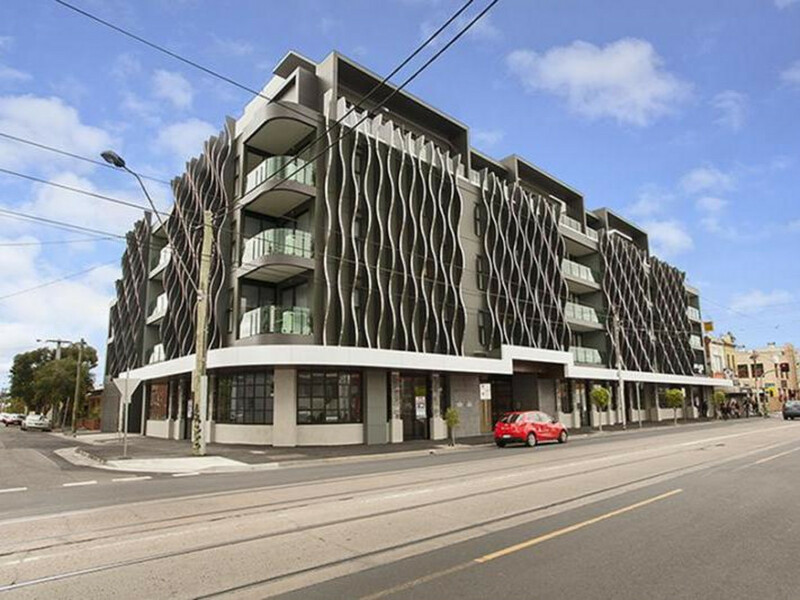 This superb one bedroom apartment is right in the heart of Brunswick. Residents of this complex will enjoy a stunning entrance foyer, basement car park and storage cage. This very modern apartment features, kitchen with ample storage and island bench, flowing on to the open plan living area that leads out to your private balcony. The carpeted bedroom with floor to ceiling mirrored robes is larger than most and the bathroom boasts a frameless shower and European laundry. With trams at your doorstep to take you straight into the city and trains stations only a short walk away, being less than 5kms away from the Melbourne CBD makes this location one of Melbourne’s hottest suburbs to live in.